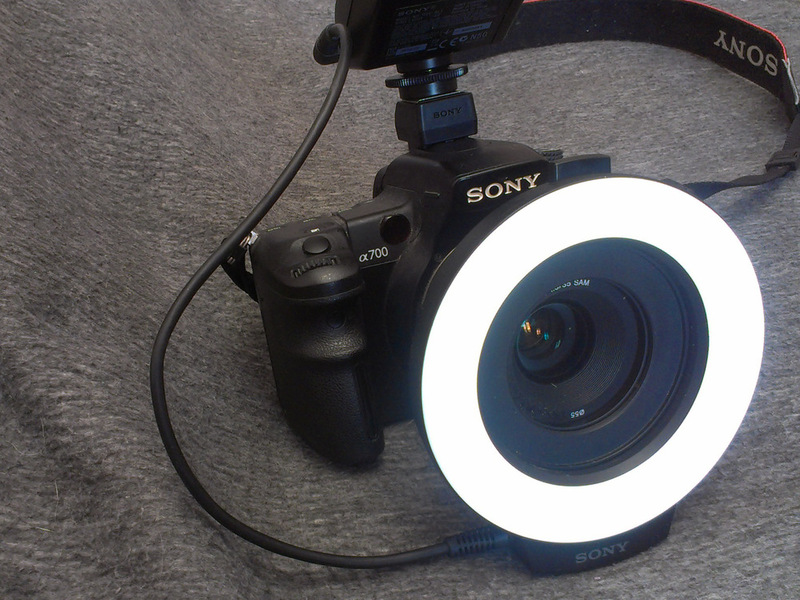 Sony HVL-RL1 - is a constantly glowing LED light, not a flashlamp. At ISO100-200 one can shoot without tripod with F7.1-F8. I've seen that previous edition of this lamp had 4 times lower light output - and I think it might have been insufficient.